October 2006. A workshop discussing digital information management. A known and respected IT visionary comes up and delivers a statement about file format obsolescence: “It is really not an issue to worry about. In ten years we will certainly have artificial intelligence which is able to render any bitstream there is”. The particular thing to note about this confession is the country as such – just Google for it and you are guaranteed to get a fair number of hits which describe how in e-Estonia you can set up companies in 18 minutes, declare taxes in 3 minutes, or tell you that 99% of public services are available online. Digging a bit further you will find out how Estonia has implemented nice things like ‘once-only’, ‘digital by default’, and ‘no legacy’ – principles which, when spoken out aloud, will lead any reasonable archivist straight to a mental institution along with inflicting a serious heart condition. For the few unfortunate ones who have managed to survive, it has been a journey of change. By now it’s possibly easier to list the few traditional archival practices which are still relevant, than the many ones which have been questioned and changed. While the full details are too many to be told here and now, one of the most crucial and surprising lessons is that digital archivists are indispensable for an e-government. 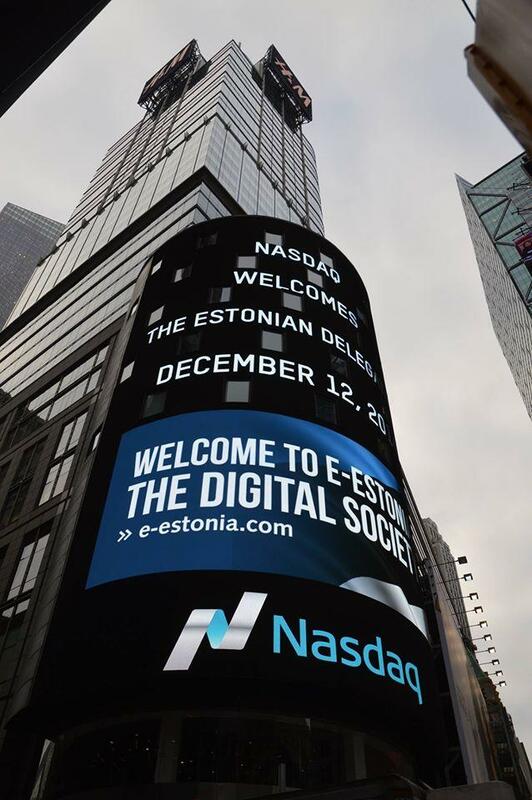 As most of the e-government infrastructure in Estonia was first developed in late 90’s and early 2000’s, the effects of both technical and conceptual obsolescence were started to be felt in late 2000’s. This, in turn, started an influx of enquiries to the public archives, though most of which had one request in common: “What shall I do in order to be able to continue using my data inside my systems?” Looking closer the meaning of these requests became clear. “Thanks” to a huge amount of deeply rooted relations between records, or rather atomic data elements inside various information systems, it was indeed close to impossible to get rid of individual sets of older records without seriously endangering the integrity of the whole system and ultimately risking with breaking some of the most essential services offered by these systems. In short – the regular solution of “export to long-term repository” could not be followed by the deletion of records and therefore was not a solution for the data owner. While the problem described above is not necessarily solved yet in full, there have been multiple elements from traditional archiving and digital preservation which have successfully been implemented at the source systems and help system owners to simplify their aim of providing sustainable information services to the public in long-term. For now we can see that especially the principles of classification and retention consideration, as applied on offered service, have proved to be useful. However, there are also concepts like representation information, significant properties and structural metadata which sound really novel and promising to the ears of the regular IT staff. Taking a step back from the specific system perspective I can recognise an interesting pattern. Namely, just about ten years ago most of my own and my fellow digital preservationists time was spent on developing tools and methods specifically for our digital repository. While this has (and will remain for the foreseeable future) an important aspect, then by now a large amount of time is also spent on consulting data providers about best practices in digital preservation and ultimately on implementing surprisingly many of the best practices from the DP community not for the sake of the digital repository but rather as sustainability components in a number of other systems. I guess the whole point here is simple: while the digital repository and digital archivist (as the repository owner and data collector) might have lost in importance at least in Estonia, there is a real gap in and need for a “digital sustainability officer” where the widespread application of IT is coming to ages. The digital preservation community is by now indeed closing in on the goal of ultimate content rendering – just take our file format identification tools and technical registries, and use the output to select an “Emulation as a Service” platform of which there are also already quite a few available. But most importantly, it’s not some artificial intelligence which is doing that but the collective wisdom of our community!